According to Chief Executive Officer Rob McEwen of McEwen Mining Inc., Gold could surpass $5,000 an ounce within five years. 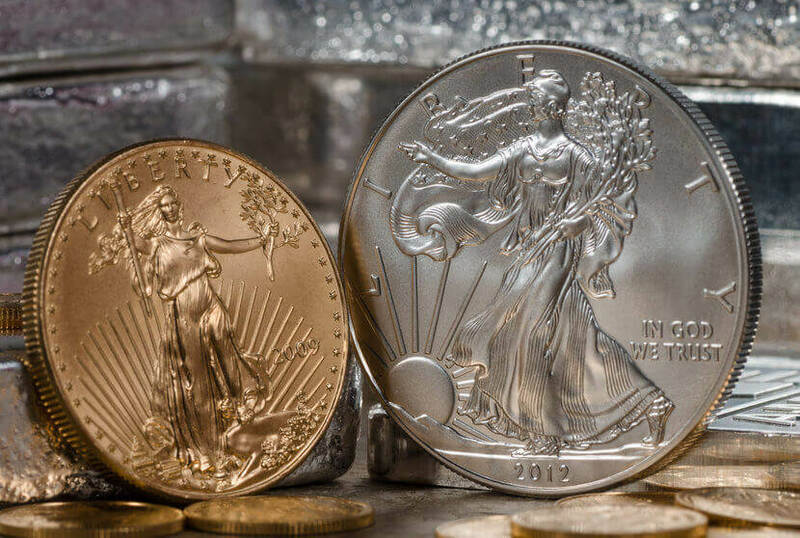 Investors will want to seek returns amid a prolonged period of cheap money and use gold to preserve wealth from financial and geopolitical risk. Silver will not be far behind.